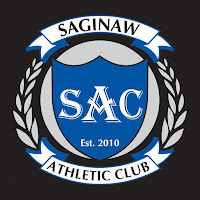 Congratulations to Michele who won a person training session at the Saginaw Athletic Club! "They have done an incredible renovation of this facility ...haven't had a chance to try it out yet," Michele said. She entered to win by commenting on the Kehres Health Facebook page. Stay tuned for more giveaways and fitness tips for the March New Month's Resolution! 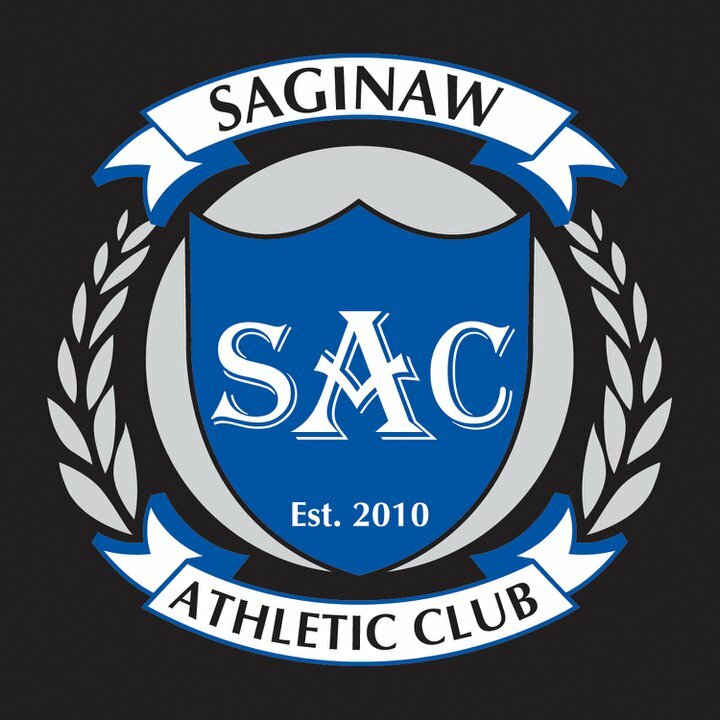 Meet Ryan McGraw, owner of the Saginaw Athletic Club. Winner of the free race registration!